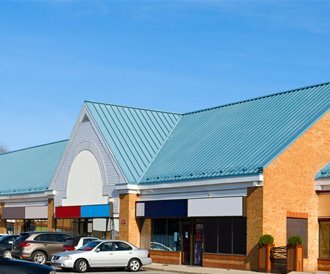 We offer residential and commercial roofing installation and repair services in the Indianapolis area. We offer a wide range of gutter services. Whether you need them repaired, replaced, cleaned or installed - we have you covered. We'll professionally install your siding and windows to give your home a new look as well as protect it from the elements. There are a lot of great reasons to live in the Indianapolis area, but pleasant, predictable weather isn’t one of them. Snow, hail, ice dams and wind can wreak havoc on your home. Expert Roofing General Contractors provides service and replacement for all kinds of roofs, including asphalt, metal, slate, tile, rubber, and wood shakes. 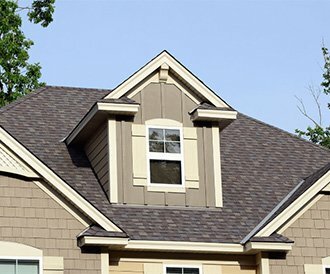 If you are looking for a reliable and affordable roofing contractor in the Indianapolis, IN or Greenfield, IN area, we have the answer for your roofing and general contracting needs. Call Expert Roofing General Contractors today! Expert Roofing General Contractors began as an Indianapolis, IN roofing company over 25 years ago and our business has continued to grow and expand each year, we do residential, commercial and industrial roofing and general contracting. 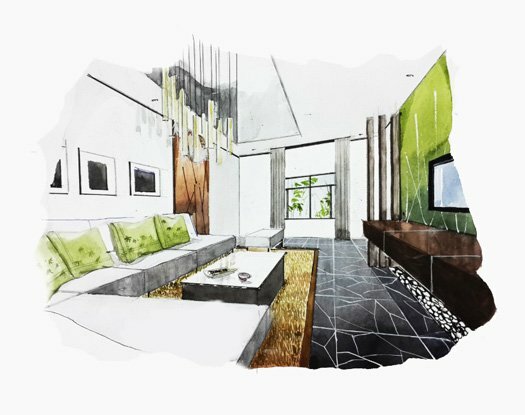 Communication is very important to us and someone will always be available to you throughout your entire project. Please contact us today so we can be your roofing contractor, home builder, and everything else in between! Dale and his crew are your local industry leaders in up-to-date roofing techniques for residential, commercial and industrial projects in the Indianapolis area. Our residential roofing team are experts at replacing or repairing your asphalt, slate, or metal roof. 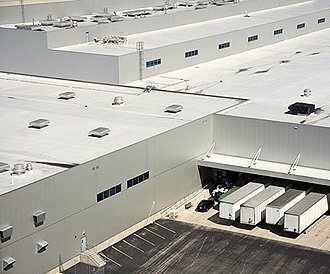 If you are looking for your project to be done right, call us for reliable and affordable commercial roofing services. Our industrial roofing services assist you with reinstallation of roofs, roof repair and emergency repairs. Expert Roofing General Contractors is licensed, bonded and insured. Contact us today at 317-888-5002 and let us know what you need. We’ll tell you how we can help and provide you with a free, no-obligation estimate.